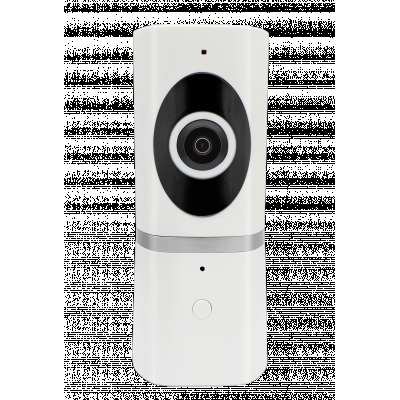 Successfully Added IP Camera - HD 720P, WiFi, 180 Degree Panoramic, H.264 Compression, Two Way Talk, IR, Motion Detection to your Shopping Cart. 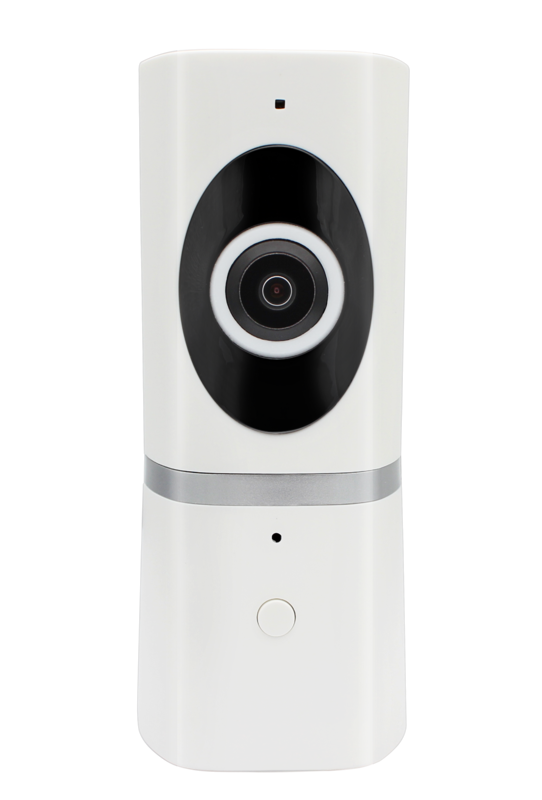 The w108 IP Camera has H.264 1.0Megapixel WiFi Panoramic Fisheye Infrared Camera to make you can get 180-degree images with high definition image quality up to 1080x720 resolution. and could wear into, you will experience the real panoramic images. Without cabling work, via WiFi, it can be easily connected with your mobile for remote surveillance. Build in Microphone and high-quality audio speaker, it can do two-way talk online between the camera and mobile phone. Also, it can capture ultra clear night time image, max up to 10m IR range. And it support motion detection, it will trigger alarm notification when moving objects detected. Build in TF card slot, support max up to 32GB no need computer and HDDs to get video recorded. Also, it supports Android, iOS mobile, tablets, and computers for home surveillance, baby care, store surveillance or company supervisor.